The first advertising agency in Chicago was run by Charles H. Scriven. It was started about 1858 and operated till Mr. Scriven’s death around 1865. Carlos Allen Cook -was born June 23, 1828, in the town of Preston, New London County, Connecticut. His years up to young manhood were spent on his father’s farm, and in his father’s woolen factory. Leaving these employments, he went to Lowell, Mass., and learned to be a druggist in the drug store of Dr. J. C. Ayer. Then followed some years in travel, selling goods in thg provinces and States, and finally he had a drug store in Rock Island, Illinois. In 1859 he was in the sewing machine business in Chicago and in 1862, he, in partnership with a relative, had a brewery in Peoria, Ill.
Finch & Fuller, and, in addition to selling bitters, started an advertising agency under the name of C. A. Cook. 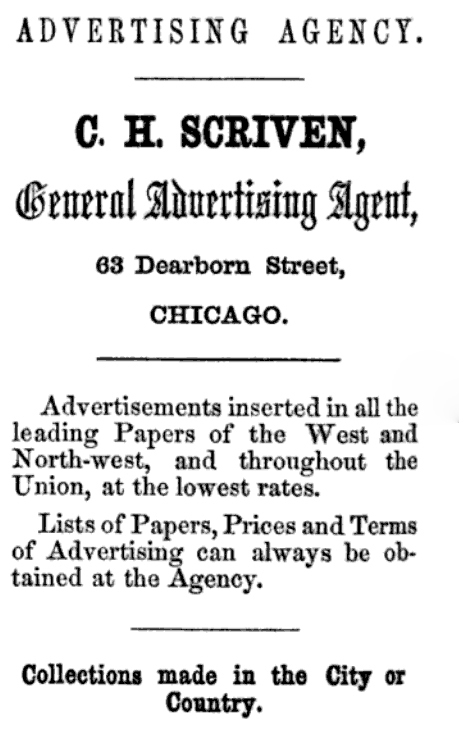 There was but one other advertising agency in Chicago at this time, that of C. H. Scriven. Mr. Scriven died very soon, thus leaving Mr. Cook the only advertising agent in Chicago. Later E. A. Carr was admitted, as a partner, and the firm became Cook, Carr & Co.
On Mr. Carr’s leaving the business, Mr. C. E. Coburn became a partner and the firm was then Cook, Coburn & Co. This was in 1864. Mr. Coburn remained in the business ten years and, on his retiring, the firm was again called C. A. Cook & Co. and so continued until Mr. Cook went out of the business in 1886 or about that date. Mr. Cook had no partner after Mr. C«burn left the firm. A branch house was established in Cincinnati in 1866 under the firm name of Cook, Coburn; & Taylor, Mr. A. H. Taylor becoming a partner, but this branch agency was discontinued in 1871. 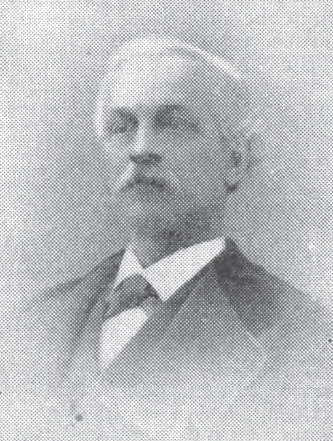 Mr. C. A. Cook died at his home in Chicago, September 27, 1 898. Mr. C. E. Coburn is still—in 1905—in Chicago engaged in the insurance business. Mr. A. H. Taylor is also in Chicago in the advertising business, being employed in the agency conducted by Theodore P. Roberts, who places most of the Sears, Roebuck & Co. advertising matter. Mr. Cook’s family are all gone from Chicago except a son. It was of this young man that Mr. Cook used to tell that as a boy he developed artistic tendencies and, thinking perhaps he should be given an education on the line of his tastes, sought advice from a friend thought competent to give it and who, after listening to all the pros and cons, volunteered the information that if the boy was his own he would put some bricks in the seat of his trousers and let him sit down In the lake. Advertising agency Coburn, Cook & Company was in the Kendall Building in 1874. The ad agent was a space broker; ads were simple bulletins handed back and forth as commodities. 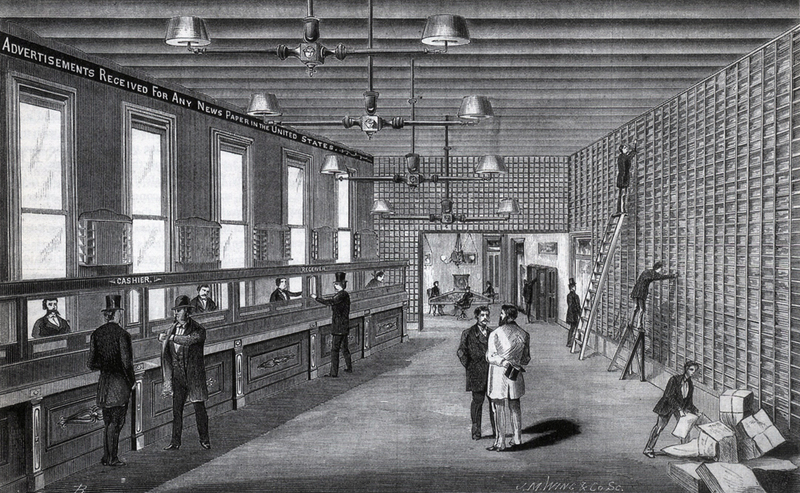 Agencies operated like banks, with tellers (left), clients (center) and clerks (right). The clients paid a straight commission. The firm of C A. Cook & Co. was unfortunate at the end of its career. 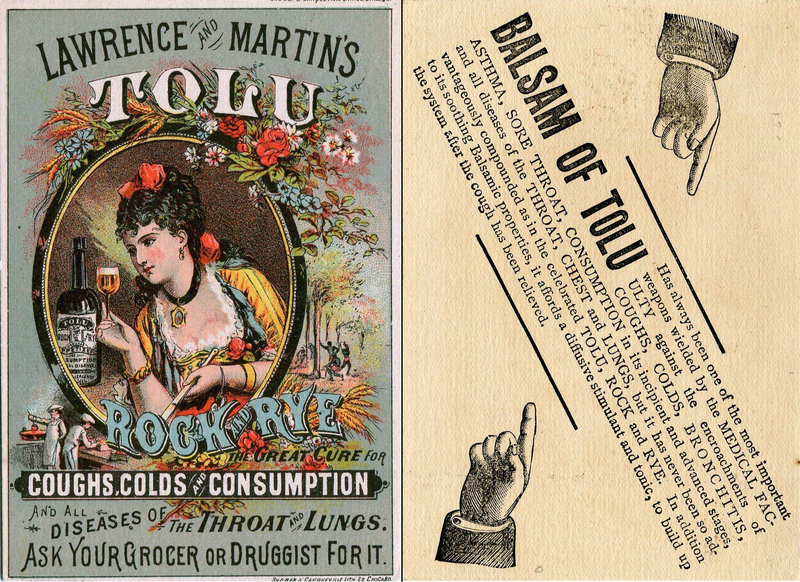 The cause of its decline was the advertising of Lawrence & Martin, “Tolu Rock & Rye.” When that firm failed they owed C. A. Cook & Co. $69,000, entirely unsecured. After discontinuing as much advertising as possible the net loss was $47,000 and not a cent of it was ever paid. This was more than Mr. Cook could stand and. after ad justing matters as far as possible, an effort was made to continue business with but indifferent success; the agency made no money and younger men coming into the field and new ideas coming up the struggle was a hard one, and finally Mr. Cook ceased to be an advertising agent.